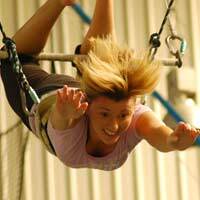 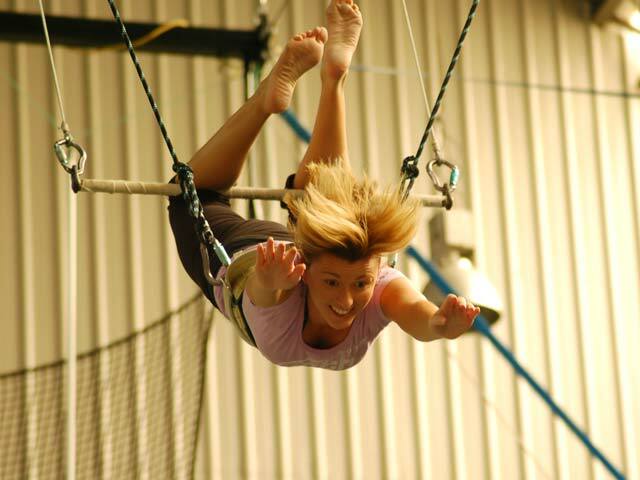 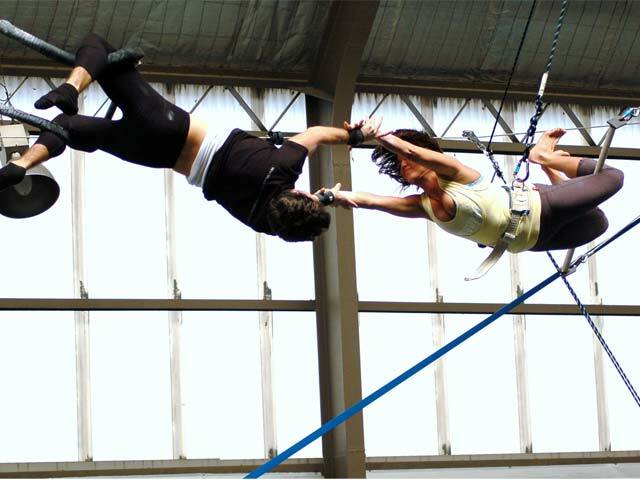 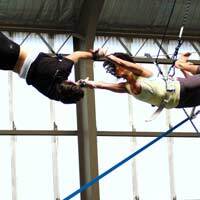 Surprise your staff or team with a Flying Trapeze or Circus Class this Christmas! 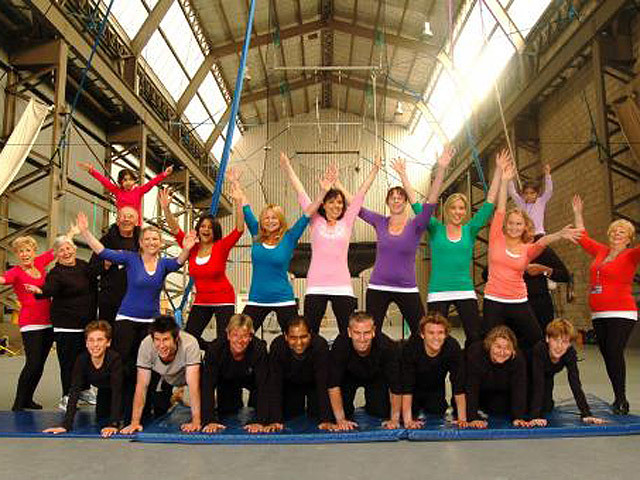 Sydney Trapeze School would love to see your group this Christmas to try out our unique activities. 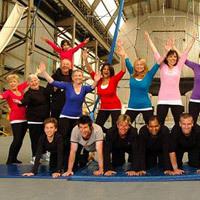 We have custom designed a variety of Christmas party packages to choose from and we're sure they will help your team have the most unforgettable and talked about Xmas party this year.